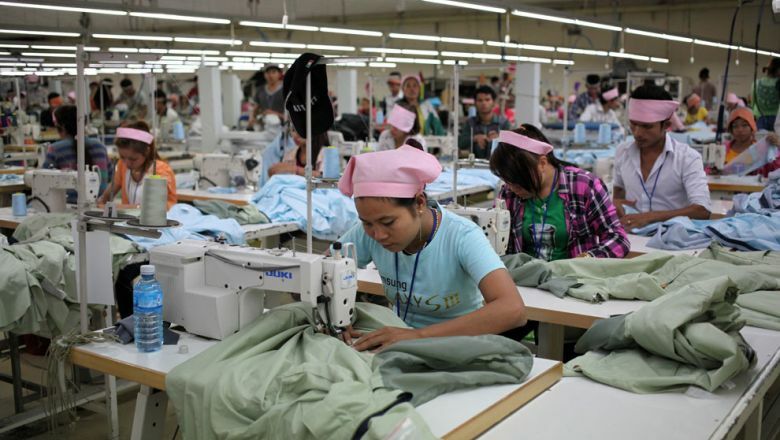 Speaking at the three-day Digital Cambodia 2019 event, that addressed the theme “Towards Industry 4.0” and ended on Sunday, Minister of Economy and Finance Aun Pornmoniroth said Cambodia’s economy is moving away from basic agriculture and is becoming more centred on services and industry. Technological adoption by the private sector and the government would therefore be key in boosting productivity and economic transformation. 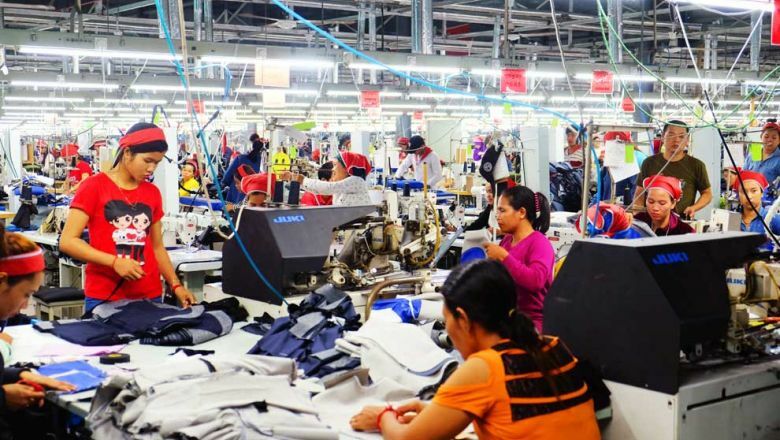 “The service industry will continue to evolve with deepening skill sets integrating Cambodia into regional and global value chains. 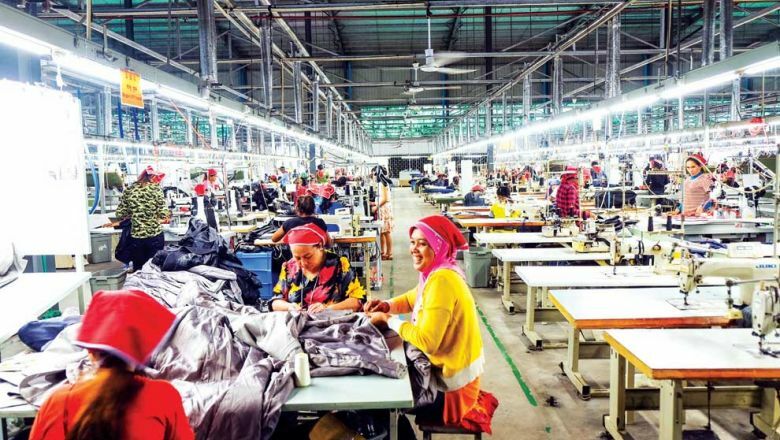 The economy will move beyond the garment sector, on which it has relied on for so long, into more diversified areas of manufacturing consumer goods,” he said. 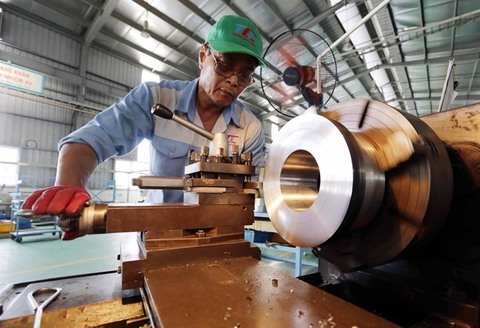 He added that the government has been formulating and revising policies in line with the emerging trend to seize opportunities, promote the progress of technology in the business market and manage the business environment, as well as mitigate possible risks arising from these technological developments. The first Digital Cambodia event was a pioneer international event in the Kingdom. It was organised to promote entrepreneurship, innovation and development in the telecoms and information and communications technology (ICT) sectors, as well create opportunities for start-ups, small- and medium-d enterprises and investors to learn from one another and set up business networks and investment. Minister of Post and Telecommunications Tram Iv Tek said the Kingdom is strongly committed to connecting the country and to ensuring that the benefits of ICT reach people in remote areas. 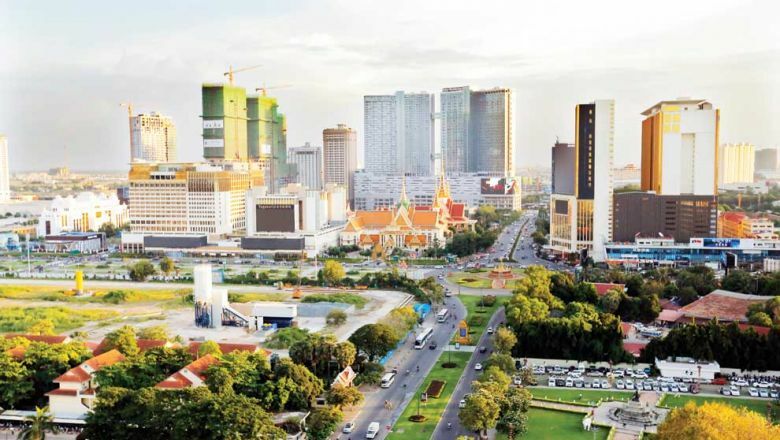 He added that as of the end of January, the number of mobile subscriptions in Cambodia was around 19.5 million, covering nearly 100 per cent of urban areas. The number of internet subscriptions reached around 14 million as of the end of January, corresponding to a penetration rate of 84 per cent. “Our work is to develop the networks and services that will support innovative solutions to power the digital economy and bring substantial social and economic benefits to all our citizens,” he said. 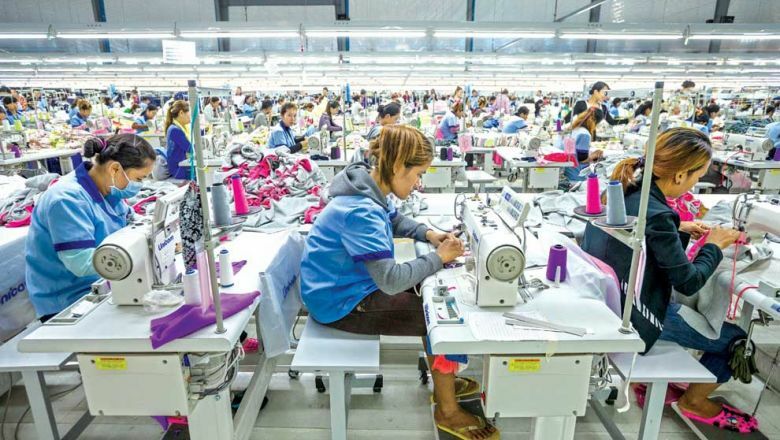 Speaking at the national consultation workshop, “Policy and Direction of Cambodia’s Digital Economy”, on Tuesday, Pornmoniroth said Cambodia’s digital economy remains at a nascent stage and will need at least 10 years to grow.